Have you ever wondered why people keep asking what book you are reading now or when last you read a book? Do you question why you have to keep reading as a writer? Or do you want to know the difference between a writer who reads and the one who does not? Well, we have the answers for you! 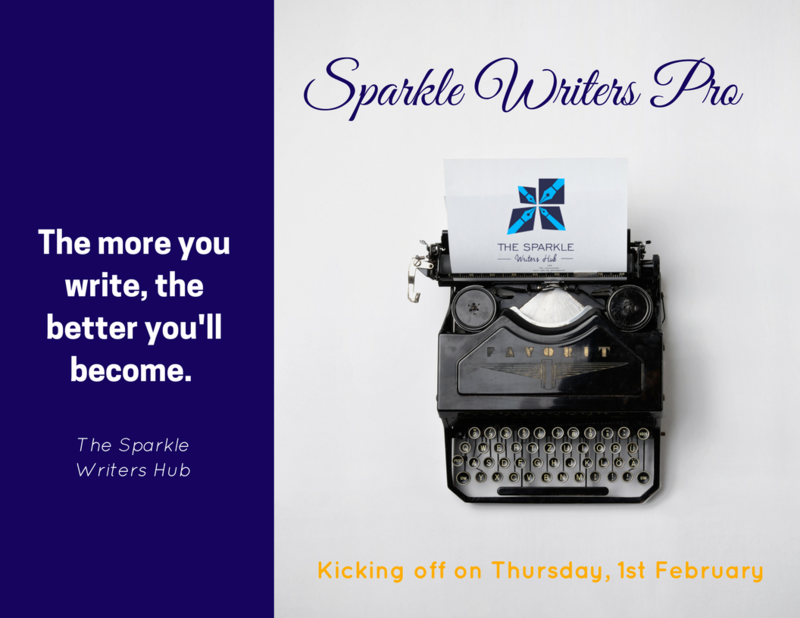 Reading widens your skill – When you read, you will begin to appreciate the different styles and approaches each writer uses in writing and this will help you to find your niche. The more you read, the more you’ll be exposed to all kinds of writing; the good, the bad and the ugly. You will learn how to avoid the mistakes other writers make and you’ll learn good writing habits too. Reading helps you to analyze and make your stories better. Reading can be a source of inspiration – When you think you’ve lost your flow or the well of inspiration has gone dry, try reading. There are times when as a writer you don’t feel like you are in your place or you do not have enough motivation to write. At such moments, take a book and read. It can help to re-fire your inspiration. It will fuel your imagination and give you new ideas. Reading helps you learn new vocabulary – As a writer the major tool you use to communicate your thoughts and ideas to your reader is vocabulary. This is why your grasp of vocabulary is crucial. 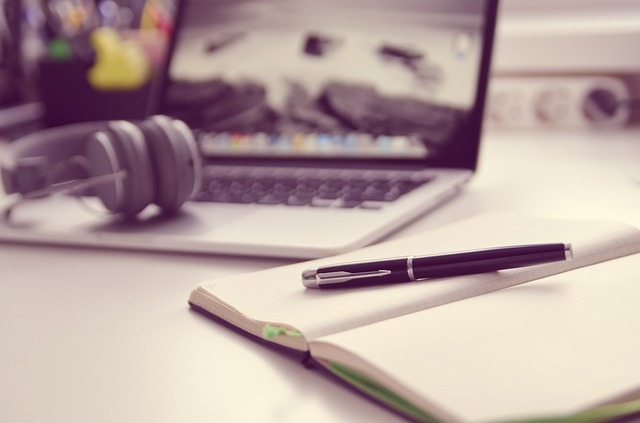 It will help you become a better writer. The more words you know the better your writing will be. Want to know how you learn new words and have fun at the same? We’re sure you already know the answer – by reading! Reading helps you to keep up with the trend – Can you imagine a technology reporter not aware that Apple has released a new iPhone? It will be a disaster and that will probably be because he does not read. It is very important for writers, especially those who write industry based articles, to keep up with the trend. 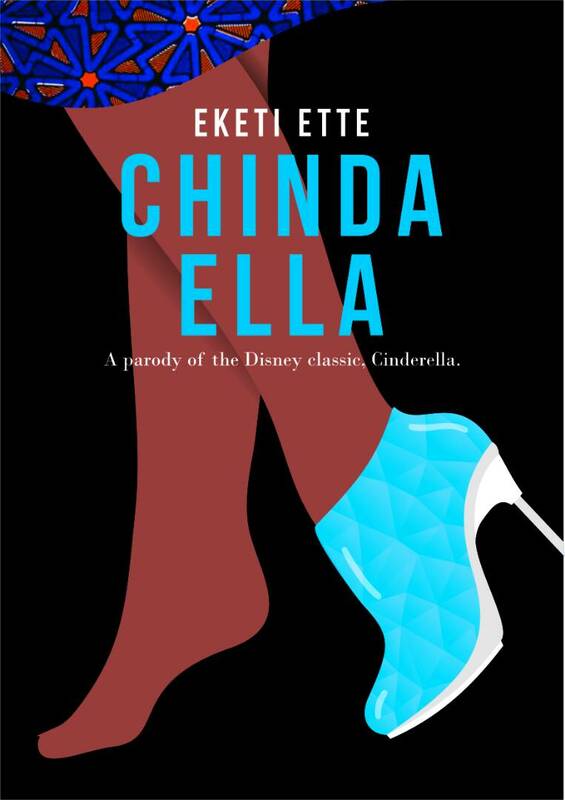 You need to read to know what is happening in that industry you write about. You should be the one informing your readers about what is happening. You cannot afford to write stale news; you won’t get clients that way. When a new invention comes you should be the first to know. Reading develops the mind – According to Richard Steele ,”Reading is to the mind what exercise is to the body”. Exercise makes the body stronger, healthier and builds its stamina. It is the same with reading. It makes you wiser and more exposed. The mind needs to be exercised daily and reading helps you achieve that. As a writer you rely on your mind a lot and you cannot afford to let it lie fallow. We love this quote by Natalie Goldberg – “If you read good books, good books will come out of you!” So keep reading and keep writing. Hello budding writer how are you doing today? Do you know that in the process of becoming a better writer, there are so many lessons to learn? Today we will highlight a number of them on the blog. 1. Nothing good comes easy (Although pros make it look like it does) Writing, just like any other profession or art is NOT easy. Nobody becomes a writer overnight. Any good piece of writing must have been properly researched so the writer does not sound ignorant. 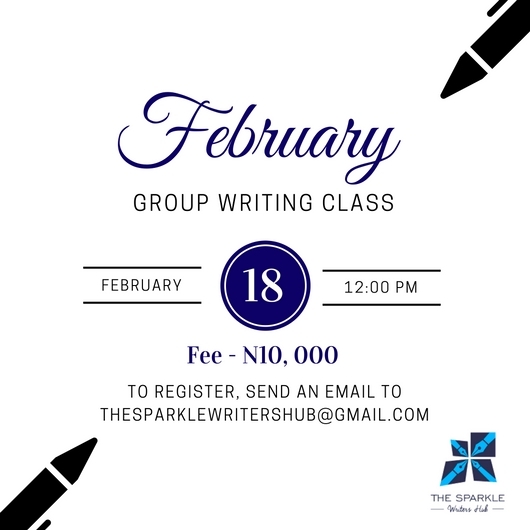 You also need to learn how to connect with your reader; write clear and concise articles using proper English. It is not possible to become a great writer just by snapping your fingers. You have to put in work, time and dedication. So the next time you see a good article or post, please appreciate the writer – it took a lot of work. 2. Practice really makes perfect. There is a popular quote which says, “Writers are not born writers are made.” No matter the amount of writing talent you think you have, if you do not sharpen it, it will die. The more you write the better you’ll become at it. Write every day so that you can hone your skills. By writing continually, you’ll become better at expressing yourself and your vocabulary will also improve. 3. To be observant. ‘Writers are observers of life, they see things others do not see, they listen when others don’t” – Sharon Stockhausen. As a writer you have to be very observant of your surroundings, people around you, conversations in public places etc. You never can tell where your next idea will come from. You cannot afford to be absent minded as a writer. Observing keenly can give you fresh angles to write from. 4. Creativity. Writing engages your heart, sharpens your mind and helps you build your creativity. As a writer, you create stories in your head, develop plots and create characters. You have the ability to bring into existence what other people cannot see. You must know that you have to develop your own personal style. Do different things with your writing each time. Do not be afraid to push the boundaries of creativity. To get writing jobs, you need to show your clients that you have the required skill and experience. The best way to do that is to build a portfolio that is outstanding. Now that’s easier said than done especially if you are an upcoming writer. It’s rare to find clients who will trust you with their jobs because they don’t know you. So how can you build your portfolio? 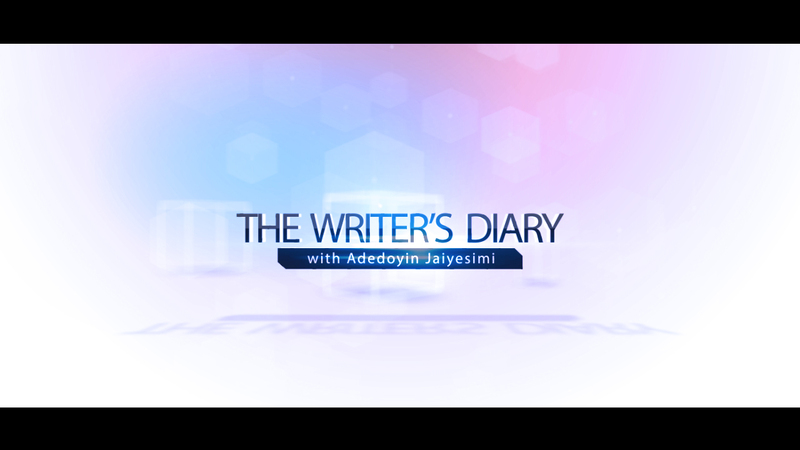 Watch this week’s Writer’s Diary with Adedoyin Jaiyesimi. She gives some great tips on how you can build your experience and develop your portfolio of work at the same time. Enjoy! We absolutely love this quote by Plato. It’s easy to get discouraged when you first start out as a writer; things seem to move slowly. The money usually takes some time to come and mastery of skill comes with time as well. Don’t be discouraged. Keep at it. 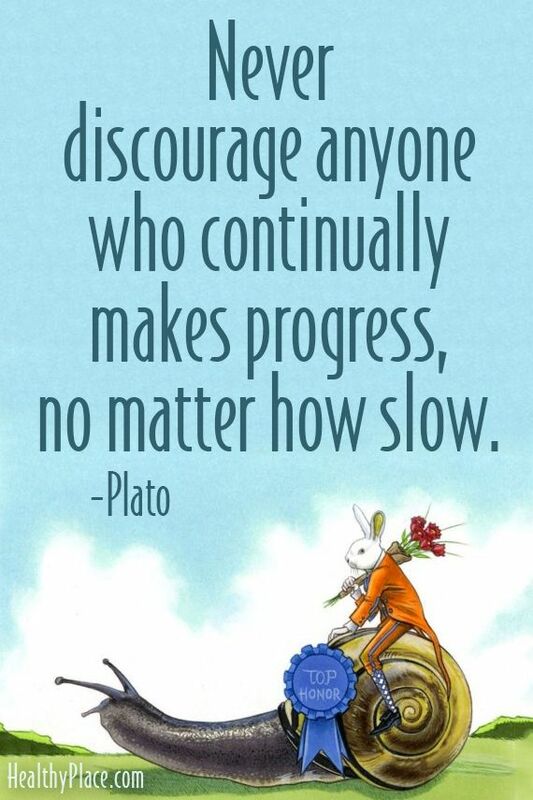 You’re making progress no matter how slow it is. That big cheque will come. 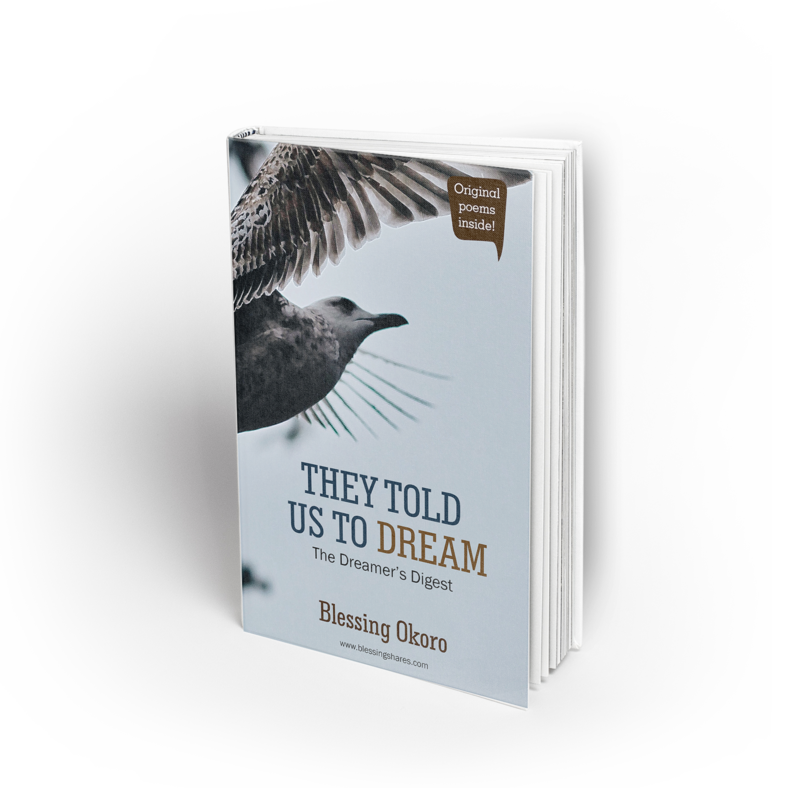 That book you’ve been dreaming of writing will happen. Just keep writing; one page at a time. We want to ask you a question. Where do you do all your creative writing. At random places around your house? Under the tree? In a locked room? 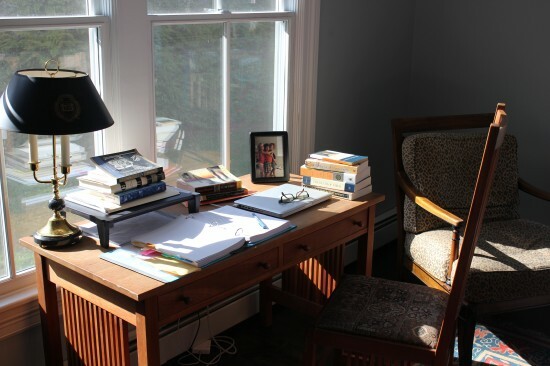 While there is nothing wrong with writing in any of these places, it is much better if you have a space in your house dedicated to writing. We call it the writing space. It should be your haven, a place where all your creative juices flow. 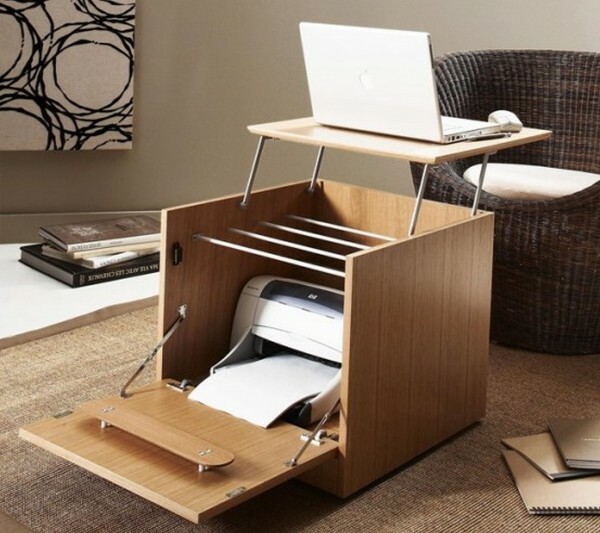 Having a writing space will make you more productive. It’s the truth and it really does not have to cost an arm and leg to create one. You can use the resources you have right now. 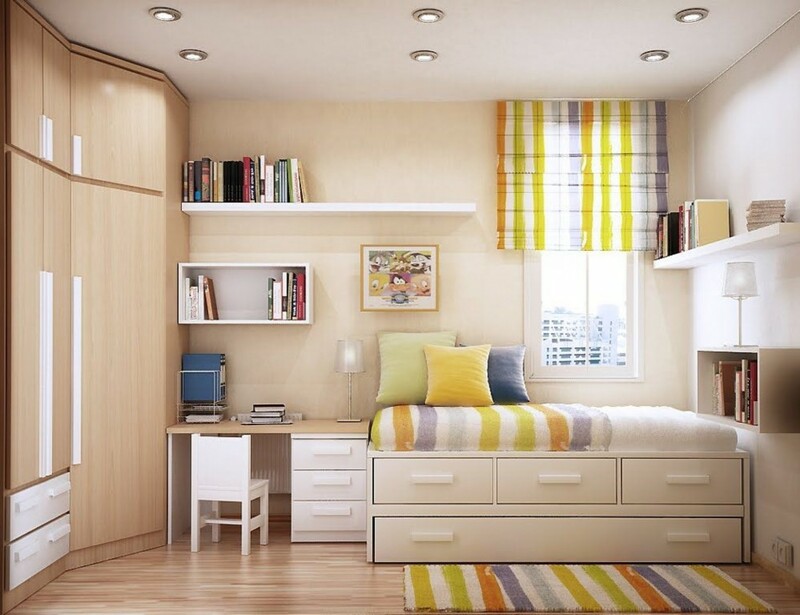 Here are some lovely writing space designs that we know you’ll love. Use them as a guide for creating yours. We know you have heard this popular advice a lot – write from your heart. Surely you would have also read it in some of our blog posts too but do you really know what it means? Have you seen that advice and wondered to yourself, “How do I write from my heart?” Or the concept of writing from your heart just scares you? Well, it shouldn’t. Writing from your heart is not as difficult as you think. It requires you to dig deep. It requires you to look inward. And we must say it requires you to be vulnerable and this is the difficult part. Not many people like to be vulnerable and the reason is because being vulnerable opens up the possibility of being hurt. Can we tell you something? Being vulnerable can also open you up to the best piece of work you could ever write; one that will be read for generations to come. Vulnerability leads to connection. When you write from your heart, you connect. You are able to express emotions that others can easily relate with. You are able to give people something that can touch their lives, something that can transform their thinking or even help them as they go through a difficult situation. 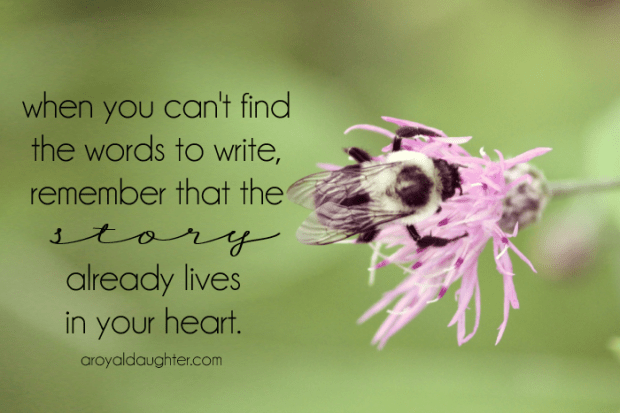 If you want to connect and make an impact as a writer, you must write from your heart. There is a story within you that just needs to be told. There is an experience you’ve been through that can be an immense blessing to someone’s life. Don’t bury it. Those words are screaming to be written down on paper. Look within, you will discover that you have a lot of things to write about. It is not about what is trending at the moment. It is not about what other writers are writing. It is about connecting with one reader and another and another. You cannot connect with a million readers if you cannot connect with one and to connect with one reader, you must first connect with yourself. Writing is many things to different people but if you’re making a living from it, writing becomes your life. Well sort of. You have to master the art of great writing to sell those books or write that copy that will be an instant hit. Great writing. It sounds daunting doesn’t it? 1) Keep it simple. Avoid using complex sentences if possible. Keep it short and simple. Pass your message across in plain words that can be easily understood. 2) Length matters. This applies to your paragraphs. Just like your sentences, they should be short. Don’t cram too much information into one paragraph. Every paragraph should ideally have one main point. 3) Watch your rhythm. Don’t use the same sentence length throughout your writing. That is boring. Let it vary. 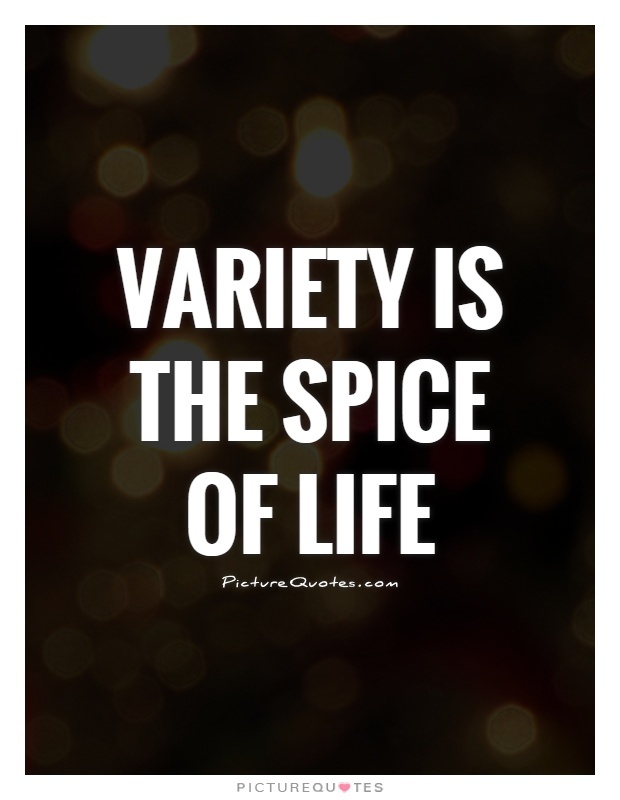 Variety will spice up whatever you write. 4) Write a catchy headline. Your headline must stir up the curiosity of your reader but it should not reveal too much at the same time. It just needs to draw them in and make sure you write something that is worth their time. 5) Avoid cliches. People are used to them and frankly, they are boring. Find new expressions. This will mean investing some time to read widely. 6) Be mindful of your words. Never use a long word where a short one will work perfectly. Remember, your aim is to keep your writing as simple as possible. 7) Don’t be afraid to ask. Ask people to read over what you have written and see if they find it easy to read. It will surprise you that what you thought was easy to understand may not be that way for your readers.